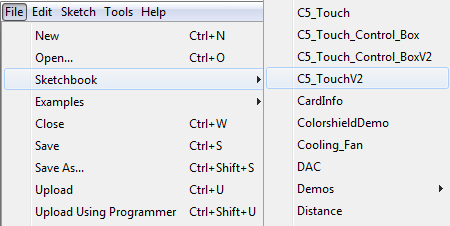 For the display section of the X-POD you will need to upload the software contained in C5_TouchV2.zip. 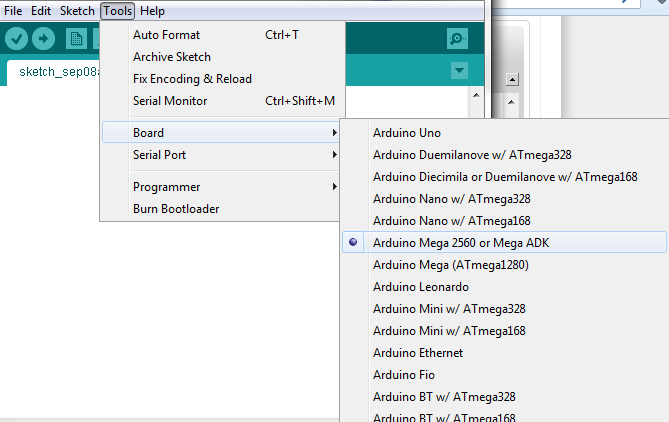 To enable this to compile in the Arduino IDE you will need to install the additional libraries into the "libraries" folder inside the main Arduino install folder. Whem are you showing us how to do this danny ? 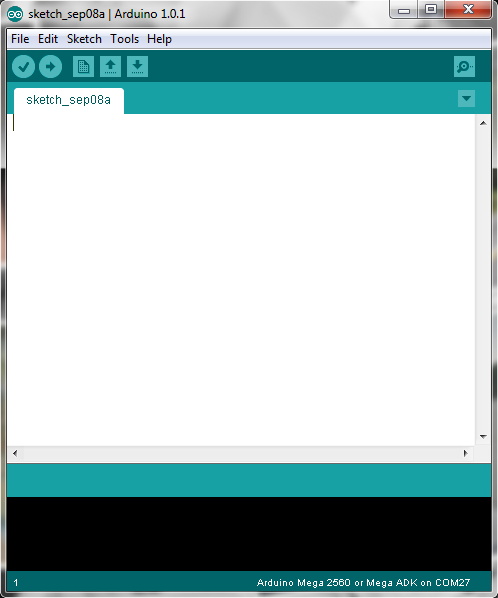 Okay here are the steps to download the Arduino software and to upload it to the Arduino Mega board for the display. 3. 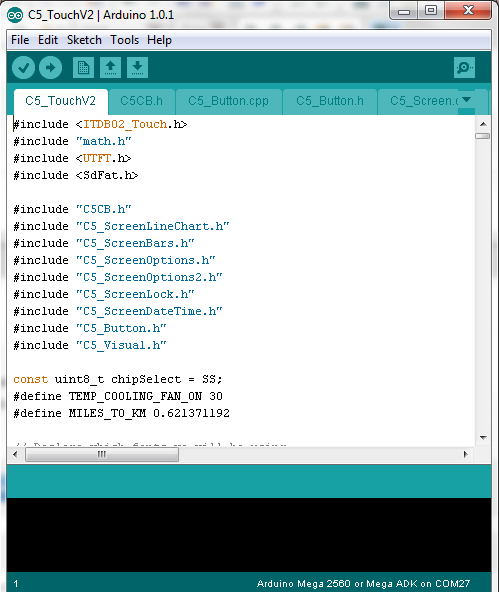 Download the C5_TouchV2.zip file and extract it somewhere. 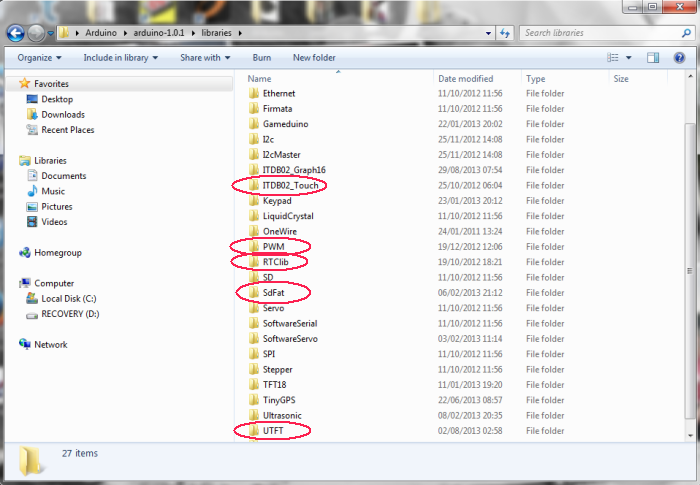 I usually have a folder called Arduino in the My Documents folder but you can put it where you like. 5. 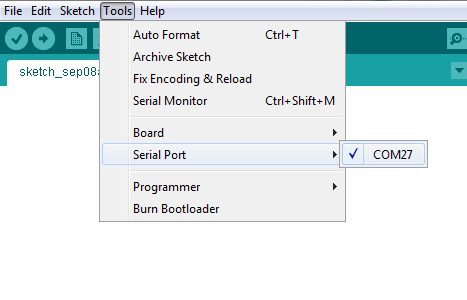 Connect the Arduino Mega to the computer using the USB. Wait a moment whilst it installs the device drivers. * Your COM port number will be different but it should be the only one in the list so select it.